From March 19 to 21, Cales de Llierca will be at the European Coatings Show ECS 2019, in the Nuremberg Exhibition Center. ECS 2019 incorporates more than 1.000 companies from the paint, coatings, sealants, additives, printing inks and constructions chemicals sectors, introducing their new raw materials, additives, processes and practical solutions. At ECS 2019 last generation raw materials an additives in sciences related to the above mentioned sectors will be exhibited: aesthetic materials, sustainable, functional and process oriented. 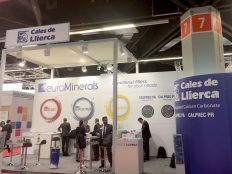 Cales de Llierca celebrates 50 years in the lime and calcium carbonate market (PCC). 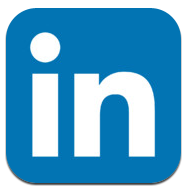 During this period we have been progressing towards the excellency in every product and service we offer. Thanks to our team effort and the confidence of our customers, we are currently a leading supplier of every product we offer, having each day a more complete portfolio. 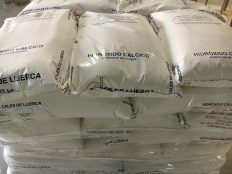 Cales de Llierca has evolved during the past 50 years from a local lime and precipitated calcium carbonate (PCC) supplier to a global solution supplier based on industrial minerals. The production of the PCC is adapted to the needs of the client, since according to the size, the shape of the particles obtained, the distribution of the size of the crystals, and the surface area, different properties are obtained. 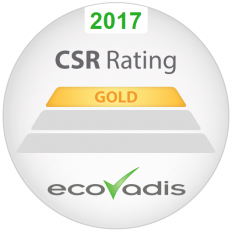 Cales de Llierca achieves the Gold award recognition of its Corporate Social Responsibility (CSR) according to the platform for the sustainability assessment Ecovadis. Cales de Llierca carries out the investment on a last generation hydrator to decrease the usage of natural resources. The investment will enable a raw material and energy consumption reduction when producing the top quality hydroxides. Calcium hydroxide is used for different applications, such as environmental (water, gas and sludge treatments, mortar manufacturing, agriculture, chemical, pharmaceutical and food industries. The calcium hydroxide made in Cales de Llierca has high levels of purity, fineness and whiteness. The global demand for calcium carbonates has been rising continuously and is expected to exceed 110 million tonnes. 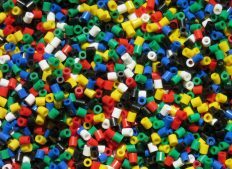 Demand for both ground calcium carbonates (GCC) and precipitated calcium carbonates (PCC) continue to increase for paper coating applications as well as mineral fillers for plastics industries. Precipitated Calcium Carbonate (PCC) is used as a mineral filler improving the rheology and mechanical resistance of the plastic.